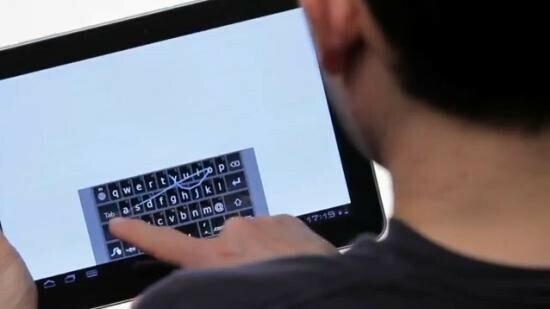 Swype is one of the more high profile gesture keyboards available for Android devices, and it seems the team has been hard at work making the keyboard compatible with the tablet version of the Android OS, Honeycomb. But, it also looks like it'll take a bit more time before that work is done. The update also includes a number of fixes to auto-correct and word recommendations. We'll keep you updated on when it the release is actually available, and how it works when it hits. [UPDATE] The new beta is available now, and we even have a demo video of what you can expect for Swype on tablets.